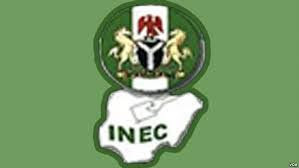 The Independent National Electoral Commission (INEC) has debunked the news making the rounds that the commission has commenced fresh voter registration. In debunking the news which has gone viral in the social media, INEC noted that the news is not true. Besides, the commission said voter registration will only continue after the 2019 general elections. dy shared by INEC Director, Information and Voter Education, Mr. Oluwole Osaze Uzzi said Nigerians should disregard the false information being circulated on the social media.